The planning system is concerned with the development and use of land in the public interest. 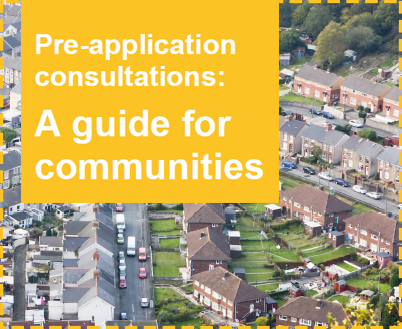 Over the years, Government has passed laws to clarify the type of uses that need planning permission, the way local planning authorities should plan for – and make decisions on – the use of land in their area, and the rights and responsibilities of individuals and organisations. Government produces planning policy documents at national level to describe what is acceptable in planning terms, and what is not. Policy documents contain different planning policies for different types of development. Some policies only apply to certain places such as national parks. Planning applications are decided after taking account of policies and other matters that are relevant to the decision. National planning policy for Wales is set out in Planning Policy Wales and Minerals Planning Policy Wales. These two documents contain the national requirements for planning. They also influence the preparation of local planning policies which are prepared by local governments. National policies refer to economic, environmental and social issues and set the direction for the way land is to be used, developed or conserved. From time to time, either the whole or parts of these two national planning documents may be revised. If this happens, the Welsh Assembly Government issues a consultation document and asks a wide range of organisations what they think. Anyone can write in to give their opinion about the proposed change in national policy – click on the ‘current consultations’ tab in the left hand menu to see national policy changes which are currently out for consultation. Once responses have been considered, the final version will be put onto the Assembly Government website. 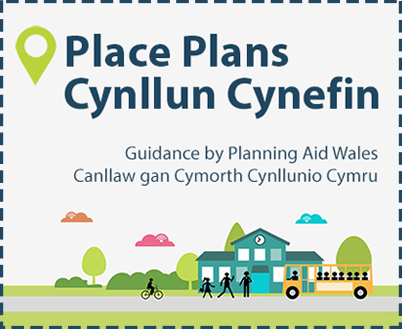 A full review of national planning policy will result in a new version of Planning Policy Wales or Minerals Planning Policy Wales. A partial review of national policy will result in preparation of a ‘Ministerial Interim Planning Policy Statement’. The Welsh Government also produces a wide range of Technical Advice Notes (usually known as ‘TANs’). These are more detailed documents that cover specific issues such as housing, shopping, tourism, farming, waste, design and so on. These documents can also be relevant to some planning decisions. From time to time, TANs may be revised. If this happens, the Welsh Assembly Government issues a consultation document and asks a wide range of organisations what they think. Anyone can write in to give their opinion about the proposed changes to policy – click on the ‘current consultations’ tab in the left hand menu to see if there are any TANs which are currently out for consultation.